Dreaming of a scenic, soft and romantic wedding? Do you want to get away without hopping on a plane? 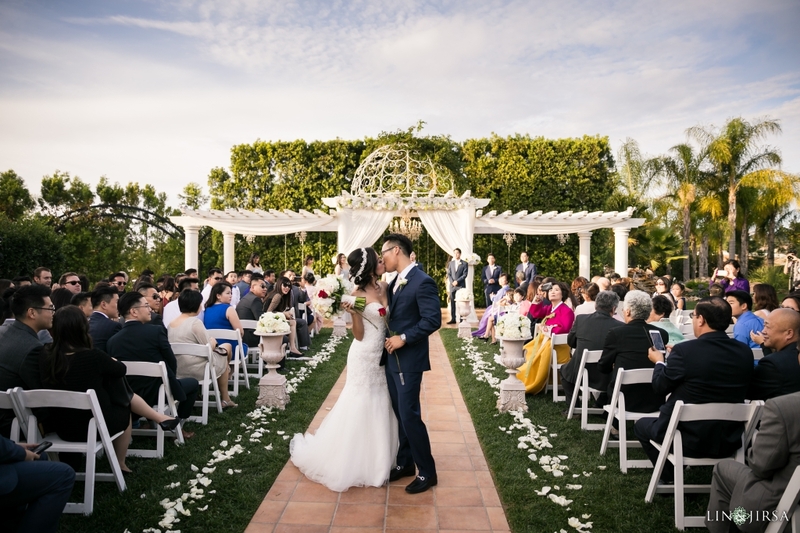 The hidden venues within Riverside County have recently become a hot spot for weddings. 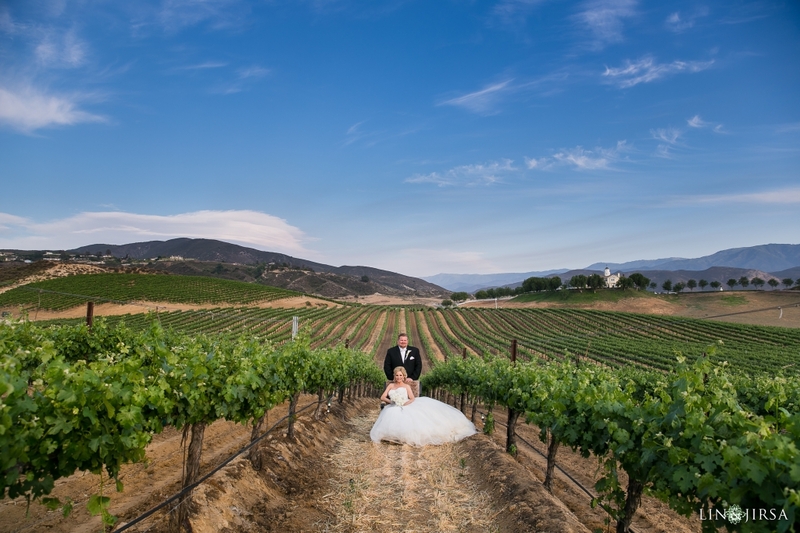 There are a variety of vineyards and private estates to enjoy the wedding of your dreams. 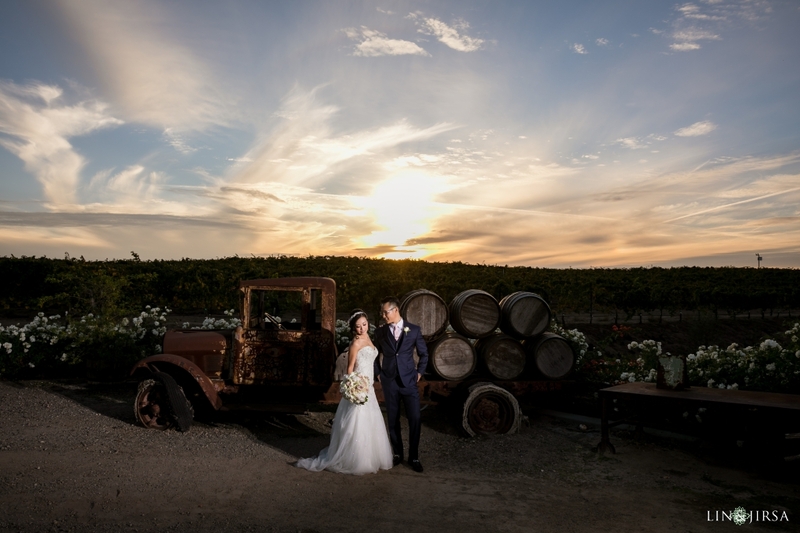 Being away from the city chaos allows for a more tranquil event, while the clear skies and miles of vineyards make for even better photos. Check out our blog for some of our recent weddings! The vineyards and estates of Riverside are secluded and away from the city clutter. 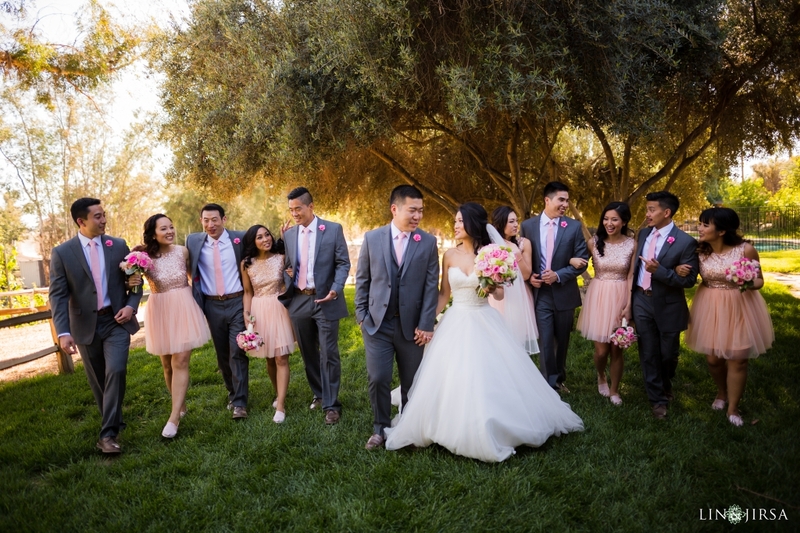 We’ve established a unique style of photography that not only captures the emotional moments on your wedding day but the vibrant, crisp colors surrounding your venue. Our style of photography has been heavily influenced by the art of photojournalism. A photojournalistic wedding photographer allows all of the moments to unfold around them while they just naturally use their creative eye to capture those moments. The photo above was taken at Leoness Cellars Winery in Temecula. Images are just a glance at a moment in time, but videos can also capture the sound and movement. 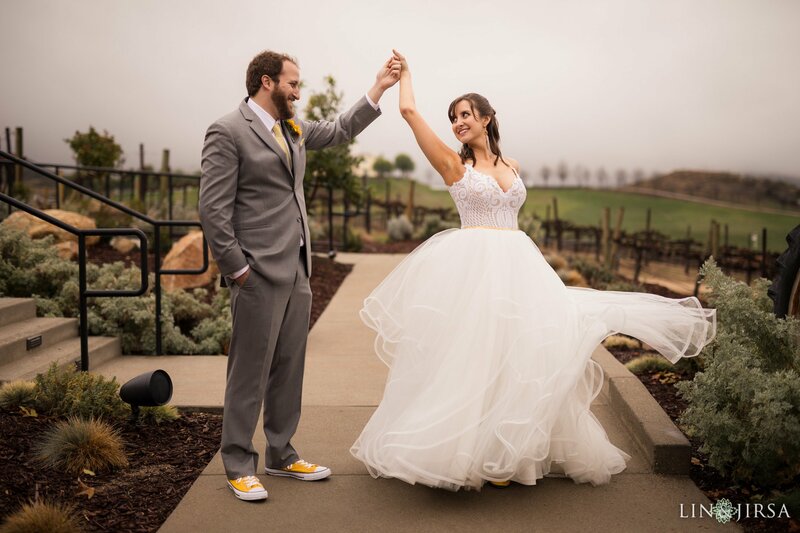 Videography gives you the opportunity to relive your vows, first dance and emotional moments in a way that even the most beautiful photos can not. Lin & Jirsa have moved away from the chronological compilation of wedding day events, instead, we use videography to tell your love story. 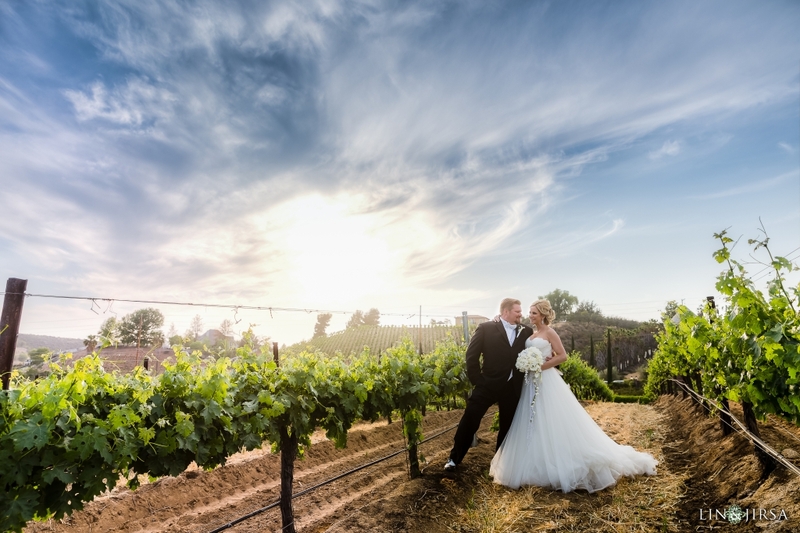 Above is one of our couples sharing a kiss after their ceremony at Villa De Amore Winery. 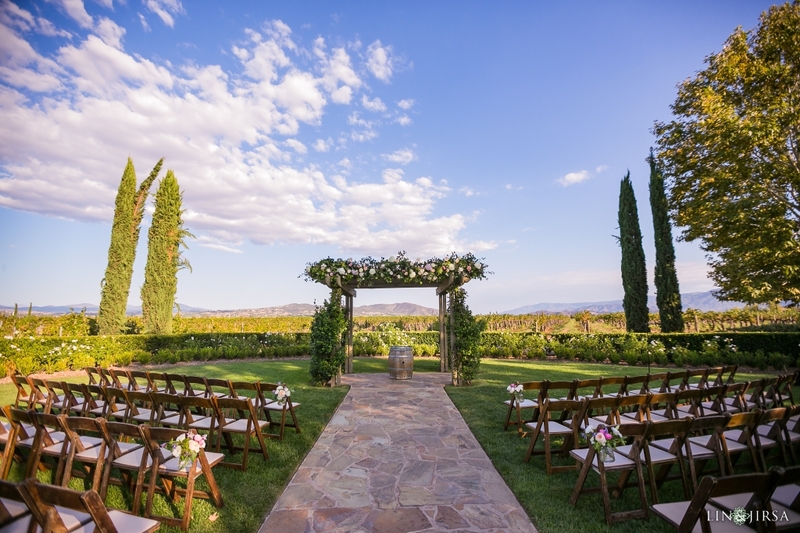 Pictured above is the beautiful ceremony site at Ponte Winery. 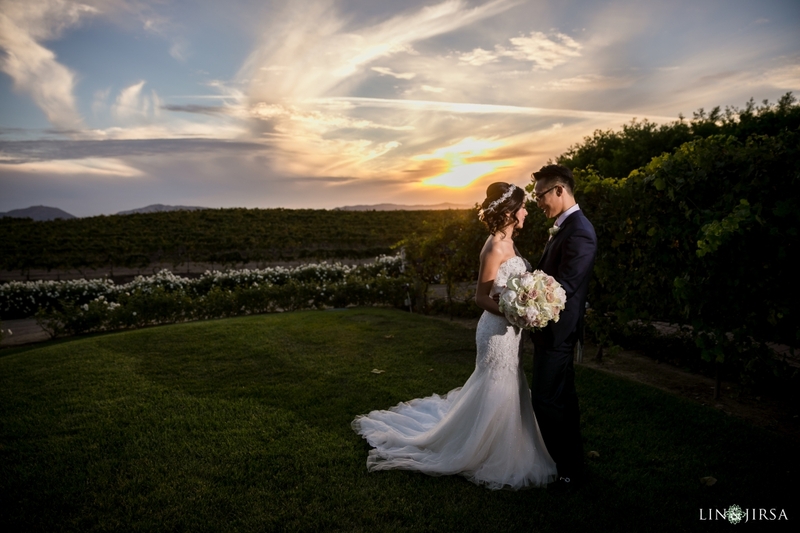 Many Riverside wedding venues are surrounded by acres of lush green land and vineyards, perfect to get some memorable shots with family and friends. Aside from our wedding photography and videography we also have photo booths. Photo booths are a fun addition for your guests to enjoy with props and printable photos. For more information regarding photo booths at your wedding, contact us. Take a look at our Ideal Wedding Photography Timeline to see a detailed breakdown of how much time you would need to have set aside for your wedding photos. I see you’re based out of Orange County, are there any travel fees for a Riverside wedding? Travel fees vary per location, for more information regarding travel fees click here. 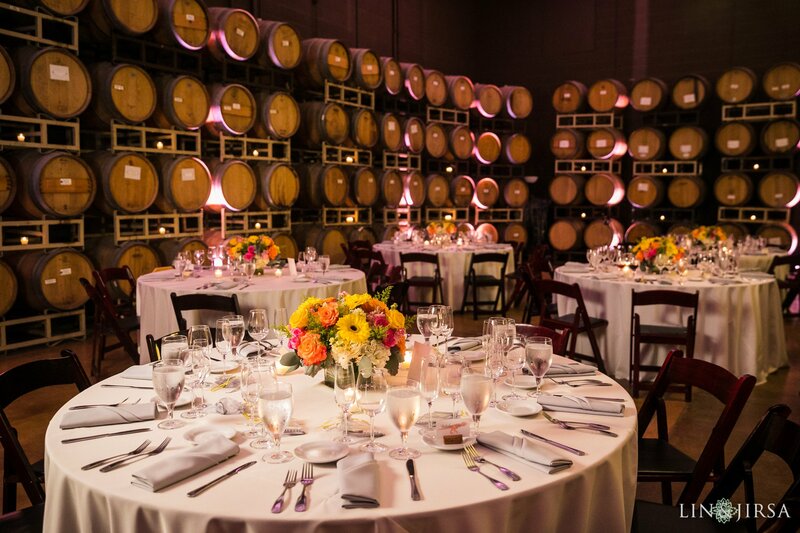 What time of year is best for a Winery wedding? 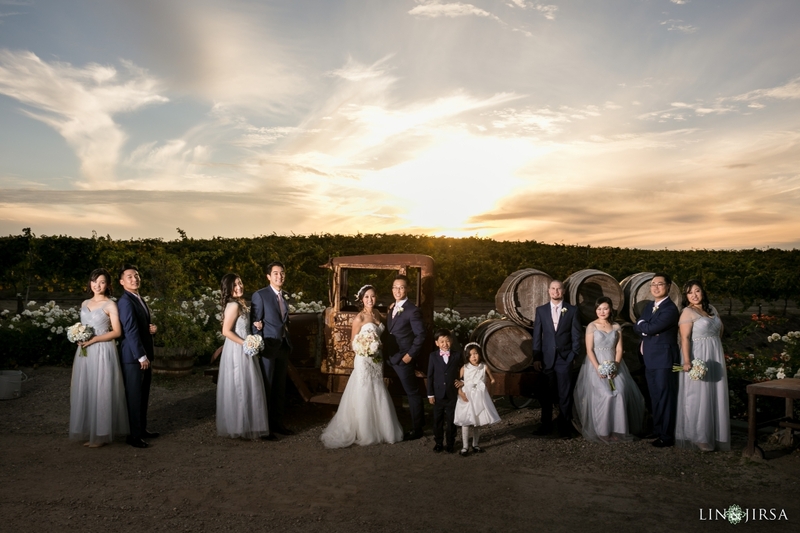 Californians are lucky to have great weather all year long and most of the wineries in Riverside offer an inside option for ceremonies and receptions. However, Spring and Summer months are the best for outside events and beautiful photos.